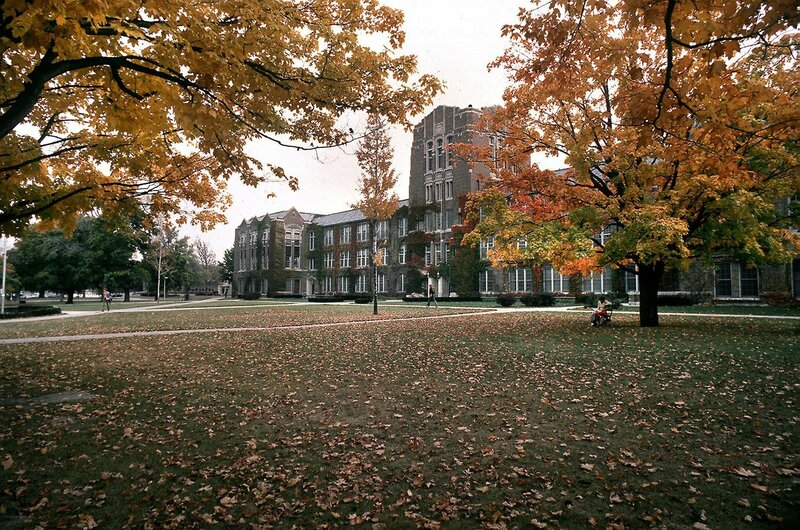 CMU is a nationally ranked institution with more than 225,000 alumni across the globe. The university fosters the transformative power of advanced learning and embraces a sense of community among its students, faculty, staff, as well as alumni. A major degree in psychology at CMU would lead to career opportunities as a community services case manager, human resources manager, rehabilitation assistant or social service agent. Whereas, with a graduate degree would lead to works of a counselor or clinical, forensic, organizational or school psychologist. Kinesiology is a broad-based exercise science option for those interested in pursuing a graduate or professional degree and hence a career in exercise physiology, kinesiology, physical therapy, physician assistant medical and health sciences, occupational therapy, chiropractic, or other allied health fields. Develop a skill in communication, problem solving and be resourceful, intern with organizations such as Walt Disney World, the Palace of Auburn Hills, General Motors and so on, and your career is ready to take off. These kinds of opportunities will not only help the students professionally but also personally. Employers rate skills like communication, creativity, collaboration, and critical thinking are most important. Acquire these skills and knowledge, also by working on a client project and gain real-life experiences, with this course at the CMU. Working in logistics requires to experience how the supply works. This major provides you to see how products transform through their life cycle, beginning with manufacturing to distribution to delivery. A logistics specialist impacts almost every industry. Meaning, you’ll find yourself immersed in an exciting, fast-paced world with the completion of this course. To be able to affect the growth and development of a child from birth through adolescence is a matter of responsibility, as well as pride. With a major in child development, you’ll have exactly that. You will learn how to mold a child in the critical childhood years, building the foundation for health and well-being that shall last a lifespan. Entrepreneurship is the “in” thing. Aspire to be an entrepreneur? Learn all the strategies to succeed. You shall gain startup skills, develop business models and explore new endeavors. Your alumni, faculty members and so on shall mentor you as you launch your own venture. Accounting at CMU can be the best option for the one who is looking to have their MBA in 5 years. Other plus points are TERP 10 certification and CPA. Needless to say, employment opportunities for such accounting graduates are almost endless. If you dream of serving food and beverages to people while you can also travel, hospitality would be a career option for you. It comes with a flexible schedule and travel opportunities in diverse environments that you could have never imagined. The above mentioned are the top 10 majors, one can undertake at the Central Michigan University. Any other majors other than this will also help you to set a good career track. Explore and research more about this university for more information.